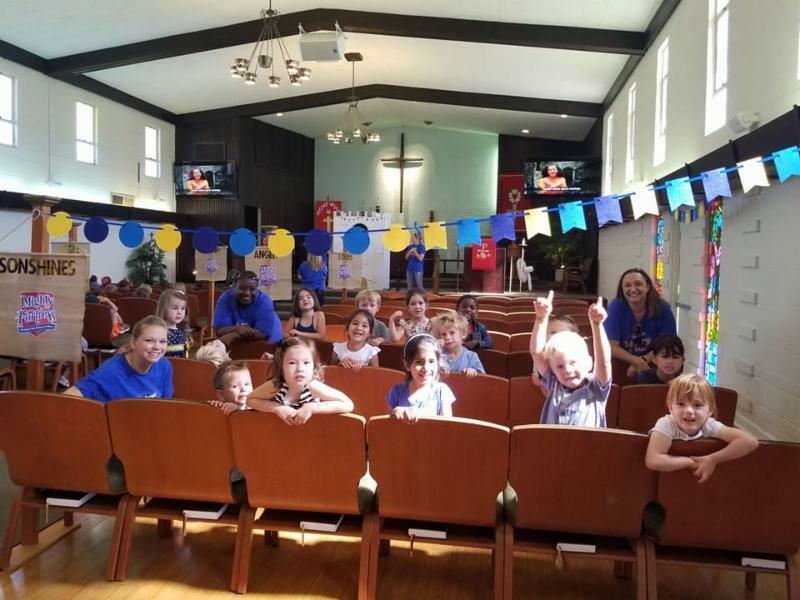 We are all having so much fun in VBS this week!!! 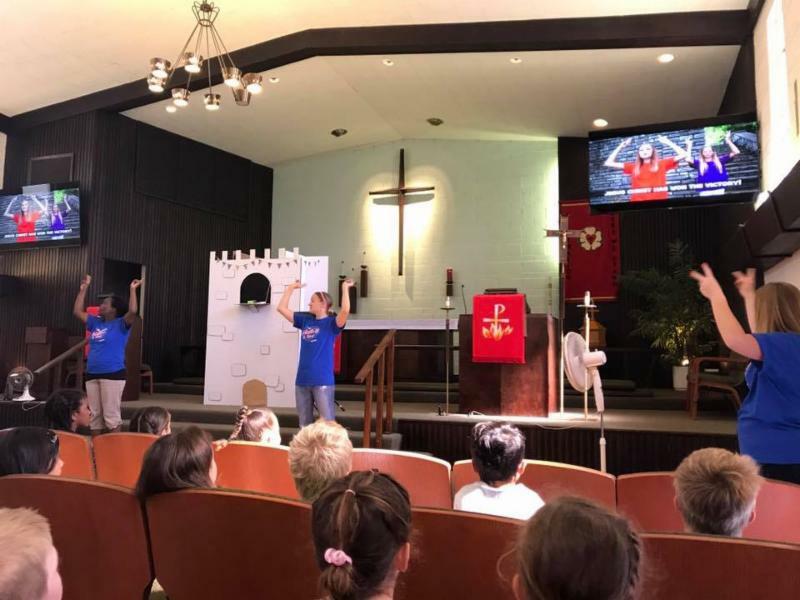 (Vacation Bible School). The children have chapel every day and they are learning new songs that have dance moves! 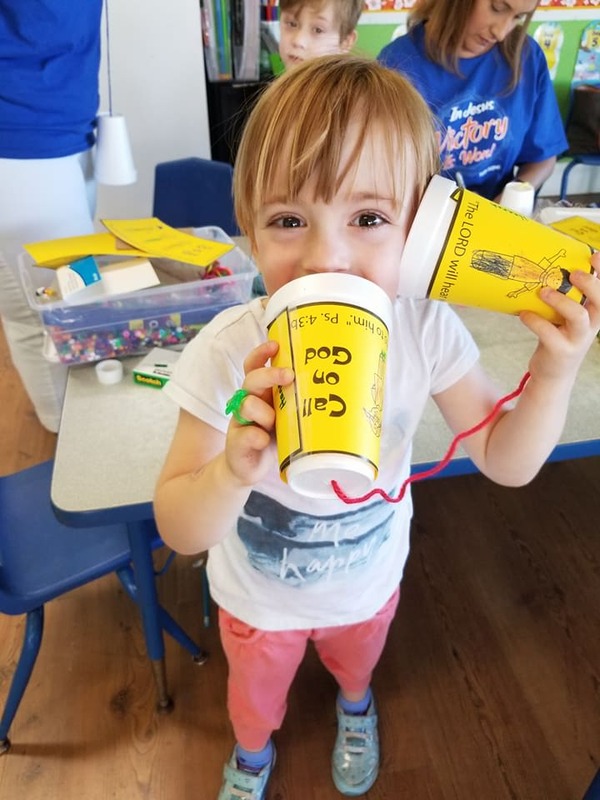 We also have a special craft each day that goes with the bible story. 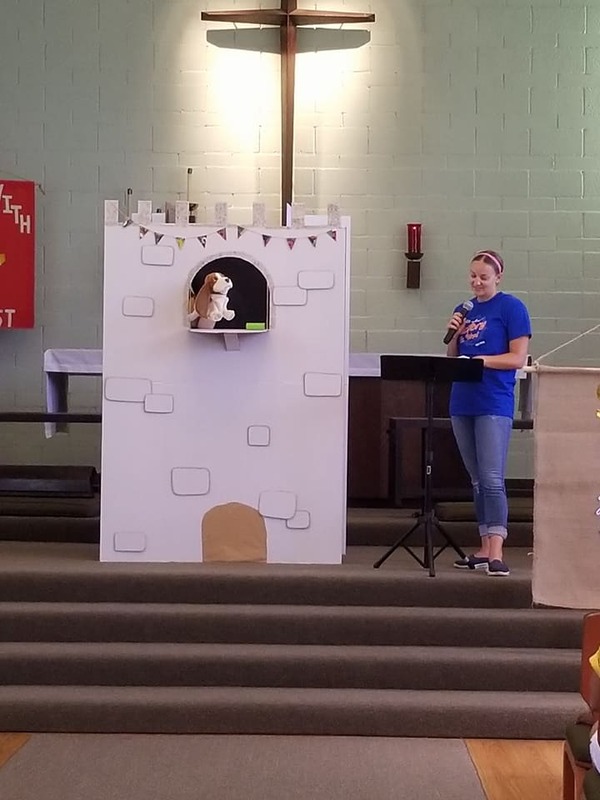 If you would like to extend the bible fun at home, you can go to the Concordia website here and it has a story for each day! You Are Invited to Church This Sunday! 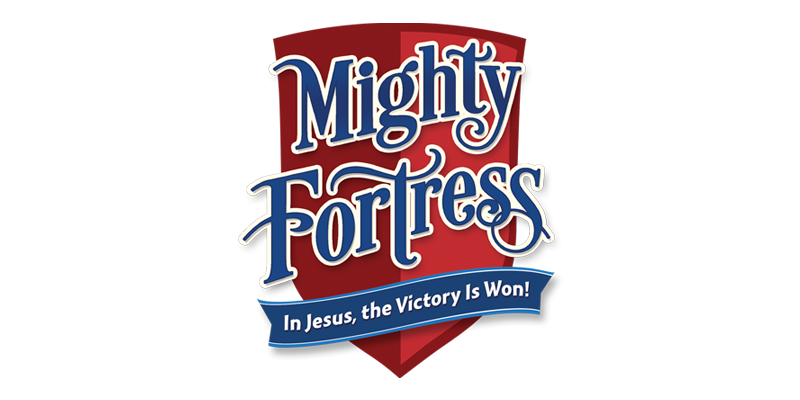 Come join us at Church this Sunday at 10am where we will continue the VBS fun with a song and dance from our chapel this week!